Mrs. Harris was my Sunday School teacher and I loved her. She asked me questions each week about what was transpiring on the farm; and when my sisters and I went with Dad to our local Co-Op to check on grain prices or to pick up dog food for Bingo, she was always quick to offer us something from their latest candy stash. I don’t remember much content from Sunday School other than learning to recite the names of the Bible and a couple of pretty prominent Bible narratives (Abraham and Sarah come to mind, as does David fighting Goliath and accounts of the nasty traitor, Judas). In addition to Sunday School, I also was a faithful member of my youth group, taking all Bible studies seriously. Mostly what I recall from youth group is the setting: Dr. Charles and Javene Stephen’s home, where they had a circular fireplace with seating all around it. Hanging out at their house was fun, mostly because it was large and there was food afterwards. And it was a chance to be with my boyfriend who attended a different church but who was also involved in this community-sponsored program. So, what it seems I learned about the Bible from my youth is that the Bible is a reason to get together, that the act of reading and interpreting scripture fosters community, and that a home-made slice of coconut cream pie doesn’t hurt. But not all Sunday School experiences are so benevolent, especially when they result in training grounds for bad Bible reading, as apparently happened to Shawna R.B. Atteberry. Shawna’s new book is appropriately titled, What You Didn’t Learn in Sunday School: Women Who Didn’t Shut Up and Sit Down. In it, she draws upon her experiences of not learning about women in the Bible who took action in their lives. She also talks about learning to ask questions about biblical narratives, questions that eventually led her to see what her early teachers may not have wished she would. 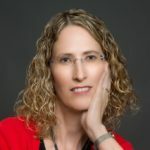 Shawna Atteberry begins her study with a useful introduction where she explains her framework: a counterpoint to complementarian ideology, which stipulates women are to be subordinate, based upon passages such as 1 Corinthians 14:33-35, where women are instructed to be silent in churches, and 1 Timothy 2:11-15, where women are told not to teach, not to assume authority over men, and to be submissive to their husbands. Atteberry’s approach is to bring into focus several women who in reality do not fit that complementarian model of a godly woman and, in so doing, directly challenge the ideology promulgated by Christians of this ilk. 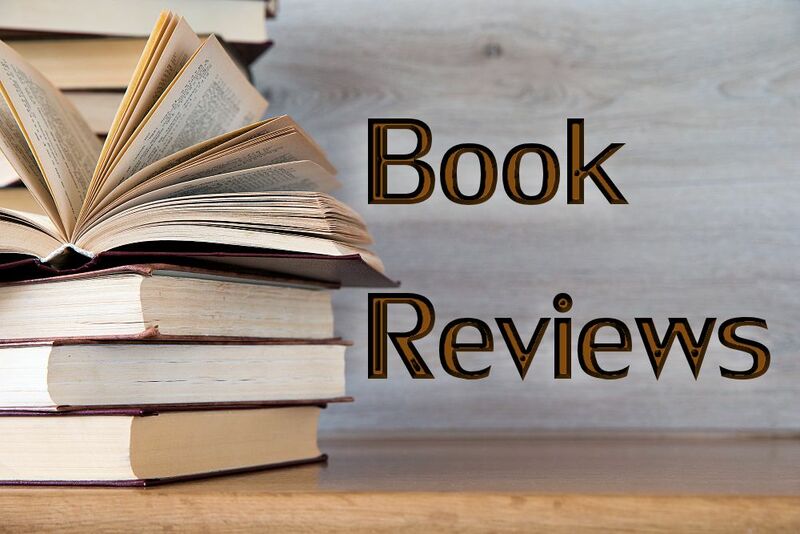 It is no surprise, then, that Atteberry highlights women who are sometimes overlooked and provides interesting insight on some who are more readily recognized. She moves through the biblical text by identifying three different categories of women. 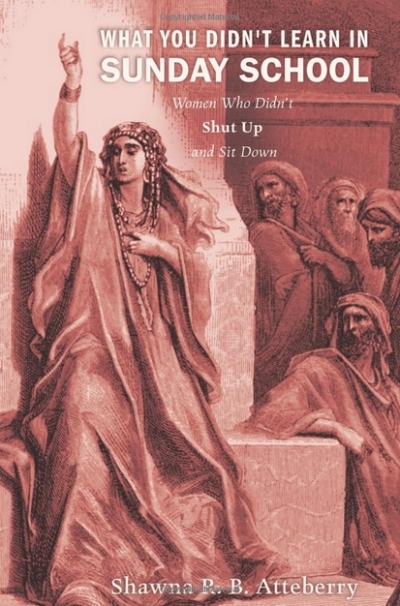 Part 1 explores those who didn’t shut up (the Daughters of Zelophehad, the Wise Woman of Abel, the Syro-Phoenician Woman). Part 2 considers those who didn’t submit (Tamar, Abigail, Priscilla), and Part 3 looks at women in authority (Deborah, Huldah, Phoebe). The final two chapters circle back to the passages heralded by complementarians in order to explore their meanings in light of the material covered in between. Atteberry’s goal is pretty clear: she wants to help those who have been influenced by an ideology based on traditional gender roles to realize not only the problems embedded in its assumptions but also to have some inkling of a way to read the Bible differently. Atteberry does this in a rather unassuming way: she invites the reader to begin asking questions (some provided in Appendix 2), especially two critical ones: “what does the story say?” and “what doesn’t the story say?”. For those beginning the journey out of complementarianism or literalism, Atteberry’s book can be useful, especially in a group setting where astute leaders can begin with her insight and questions and build from there into deeper contextual analysis and further critical questions. She strikes the right tone and provides just enough information to lure an interested reader into further exploration. I can, for example, easily imagine sitting around a fireplace telling the story of one of these women and listening to the wisdom emerging as people learn to formulate their questions and realize the Spirit of God moves when women speak out and stand up.